Sales and marketing often see the world differently. Ultimately they are working towards the same goal: Generating sales. But aligning these two teams is an age-old dilemma. The sales and marketing clock works slightly differently. The hands often travel in different directions, sometimes fast, sometimes slow. 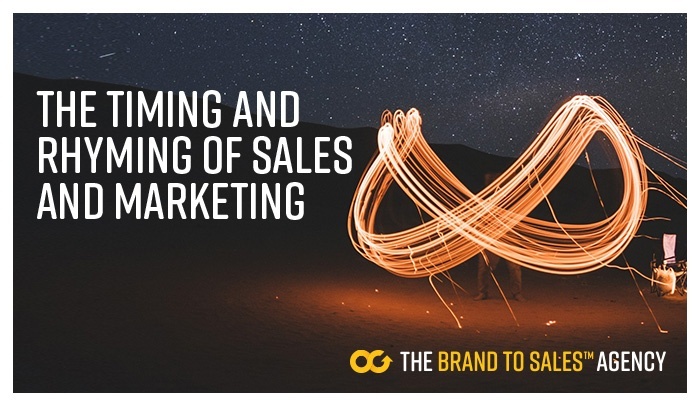 Read our guide on the importance of "timing and rhyming" in achieving sales and marketing alignment.